Woodruff’s vision that Coca-Cola be placed within ‘arm’s reach of desire’ was coming true. From the mid-1940s until 1960, the number of countries with bottling operations nearly doubled. Post-war America was alive with optimism and prosperity. Coca-Cola was part of a fun, carefree American lifestyle, and the imagery of its advertising – happy couples at the drive-in, carefree mums driving big, yellow convertibles – reflected the spirit of the times. 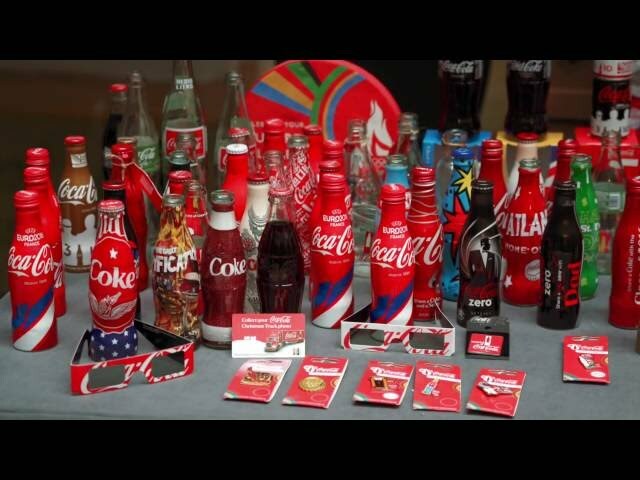 What was next for Coca-Cola?